← TRC #402: Helping Or Hurting Wildlife? + Is Uber A Scam? + Did A Teen Find A Lost Mayan City? TRC #403: Lamb Of God Vs Joel Osteen + ElbowGate + Dogs Detect Low Blood Sugar? On this week’s show, Pat looks into social media posts suggesting that heavy metal band, Lamb of God, received an award from televangelist Joel Osteen. 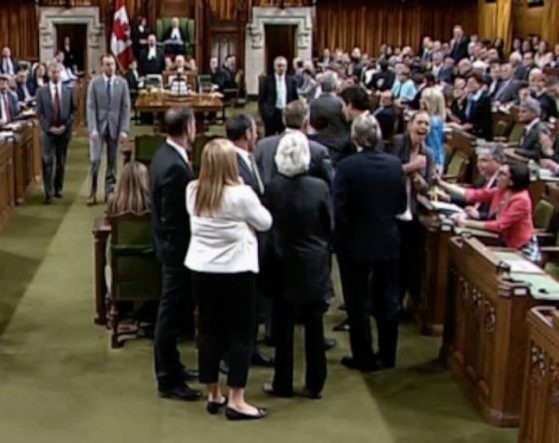 Next Darren digs into ElbowGate, where the Canadian Prime Minister is accused of manhandling Gordon Brown and elbowing Ruth-Ellen Brosseau. Lastly, Adam examines claims that dogs can detect low blood sugar in people with diabetes. Lamb Of God Given An Award By Joel Osteen?